Sheriff James M. Gannon is the 77th Sheriff of Morris County and is serving his first term. 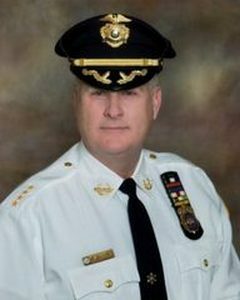 Gannon earned his Associate’s degree in Law Enforcement from County College of Morris, and then his Bachelor’s Degree in Criminal Justice Administration from William Paterson University. 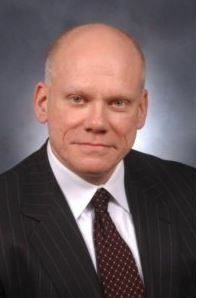 After graduation, Gannon started out as a Patrolman in his hometown of Boonton Township, and then Boonton, followed by service as Deputy Chief of Investigations at the Morris County Prosecutor’s Office, the FBI’s elite Joint Terrorism Task Force and Morris County-based Novartis Pharmaceuticals, where he retired as the Global Head of Security Risk. 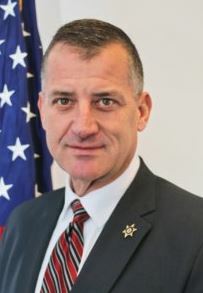 Along the way, Gannon graduated from the FBI National Academy, earned a Certificate in Supervisory Management from Rutgers and a Masters of Administrative Science from Fairleigh Dickinson University.